Saudi IOT 2018 :Saudi Internet of Things. 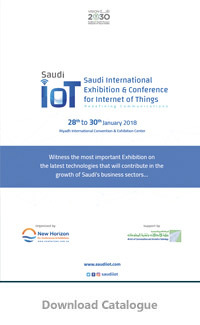 With Saudi International Exhibition for Internet of things, we present the “IoT Conference” which will bring together business leaders, executives, engineers, developers and IoT visionaries who will deliver exquisite content on the Innovative technology in the IoT Industry which is shifting business strategies and changing the way we live, work and play. Saudi International Exhibition for Internet of Things is The First of it’s kind in the KINGDOM OF SAUDI ARABIA ON “INTERNET OF THINGS”. 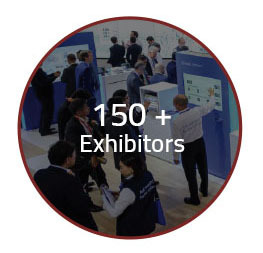 This 3-day event aims to serve every individual on the run and every business providing the platform to virtually tour every corner of the world to reach out to people, businesses, places, and even globally. It is our initiative to bring into the limelight the enormous potential of the internet revolution & the internet concepts. 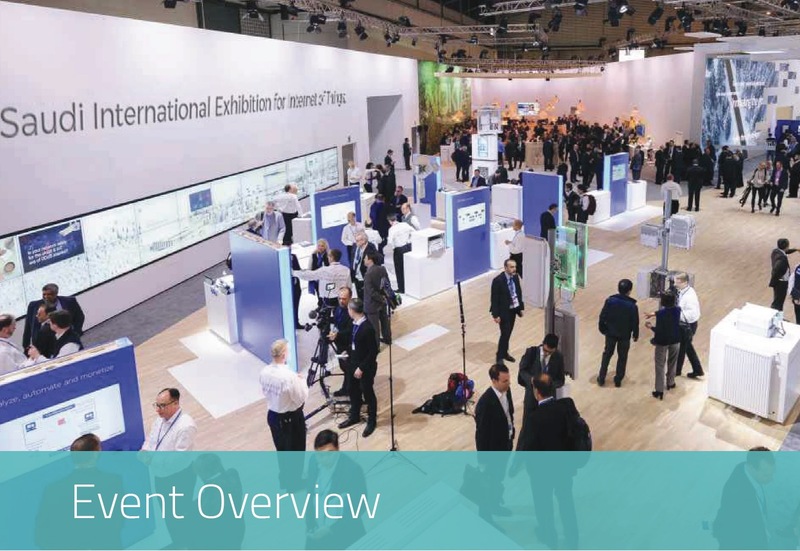 The launch of the IoT Exhibition coincides with the objective of the 2030 Vision, where internet technology is A Necessity and compliments the huge investments to simplify businesses in a smarter way which is an added value. Saudi Arabia is in its early stages of economic diversification and private sector development and with the Vison 2030, the Kingdom will provide more opportunities for the deployment of intelligent solutions through infrastructure projects. Internet of Things (IoT) and Machine to Machine (M2M) applications are developing rapidly in Saudi organizations, involving system integrators to telecommunications network operators. “Internet of Things” is a necessity, for the Kingdom in terms of the Nation’s security, economicdevelopment & growth.